Costumes aren't only for Halloween! 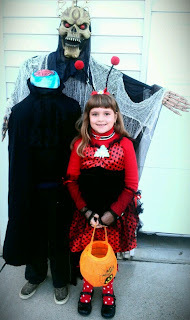 Children of all ages, especially little girls, love playing dress-up and make-believe all year long. There are also events and parties where a costume is necessary as well. 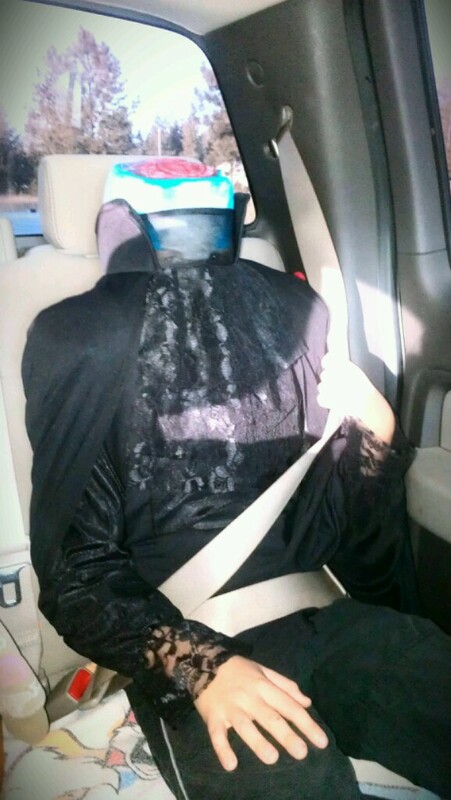 You just never know when you might need a costume. Maybe you need a Santa costume for an upcoming Christmas party? 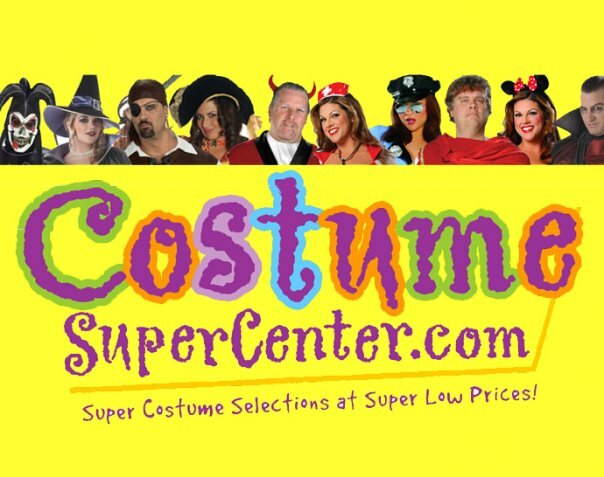 Costume SuperCenter is an online store that features a huge selection of costumes at reasonable and affordable prices! They have the perfect costume for every member of the family, from kids costumes to adults and even your family pet! I love how easily you can search for a very specific costumes, no matter what the occasion, holiday or genre'. I also love the fact that Costume SuperCenter offers costumes in every size. Because as you all know, one size does NOT always fit all. I'm positive that you will be able to find the perfect costume, no matter what the occasion! You will find all the hottest and most popular costumes in addition to costumes that you would have never imagined. From patriotic to tv and movie characters to divas and even the headless horseman! They carry one of the largest selections of costumes I've found. From cute and cuddly to spooky and gothic and everything in between. From accessories to makeup to decorations, they have it all. They even carry holiday costumes, like Santa and his elves! 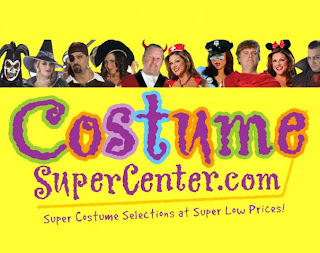 You can shop with complete confidence because Costume SuperCenter offers FREE exchanges and replacements. So, if you order a costume and it doesn't fit or if you decide that you want/need a different costume - there is not need to worry. Simply use the prepaid UPS return label that was included in your order. Simply put - you have nothing to lose! Be sure to "like" Costume SuperCenter on Facebook! 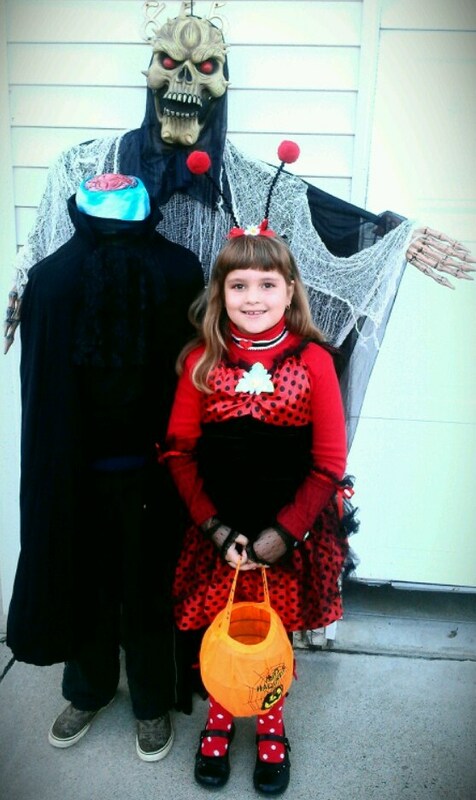 A special thanks to Costume SuperCenter for this great review opportunity!